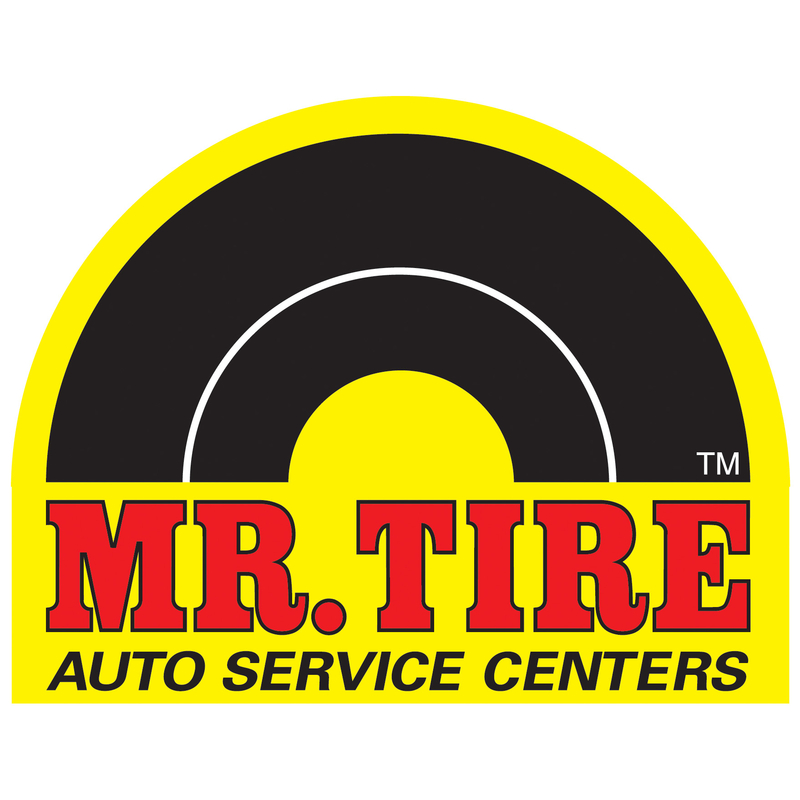 Mr Tire Auto Service Centers are your source in Watertown, NY for the best deals on new tires, and complete automotive care for your car, truck or SUV. Plus, if you find a better deal, we will beat the competitors total price by 5%! While our name means tires, we offer a full range of automotive services such as oil changes, brake service and wheel alignments, to help you maintain your vehicle and protect your warranty.